Valencia-based artist Coté Escrivá behind the sold-out Creepy Mouse and Creepy Duck returns with the next character to get exposed Cote effect! Cote Escriva is a designer and illustrator based in Valencia that mixes street art, classic cartoons and tattoo art into his own way. His work has been published in the various design magazine and has participated in numerous exhibitions, both collective and individual, in cities like Los Angeles, Singapore, Barcelona and Valencia. Presents to you Goofy like you’ve never seen him before! Meet “Creepy G”! he will available from tomorrow at YOHOOD festival in Shanghai. 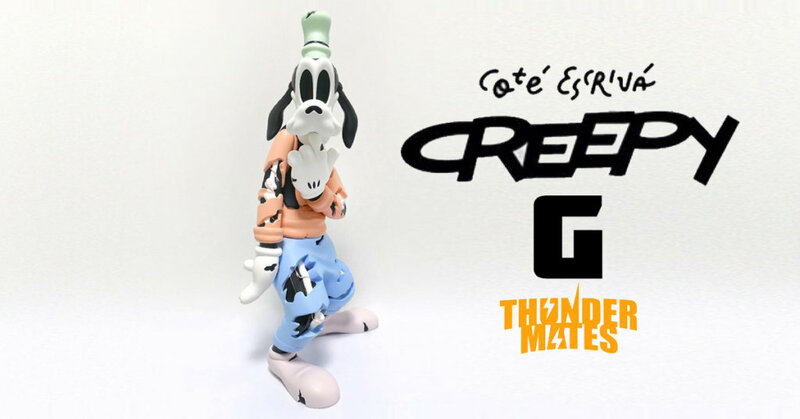 Coté Escrivá will have a signing season tomorrow at 17:00 so you can meet him in person and have the chance to own Creepy G”. 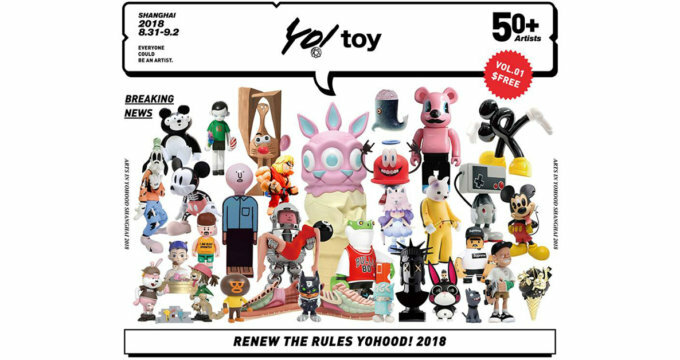 For those who can’t make it, we’ve heard there might be a reserve for an online release via https://www.thundermates.com/ after YOHOOD. Stay tuned for the updates. Find Cote Escriva on Instagram.